Back in the day, Lauren was quite the looker (see photo below). 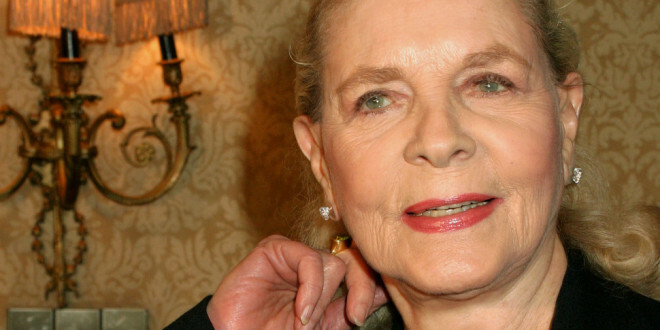 Today, she turns 89. 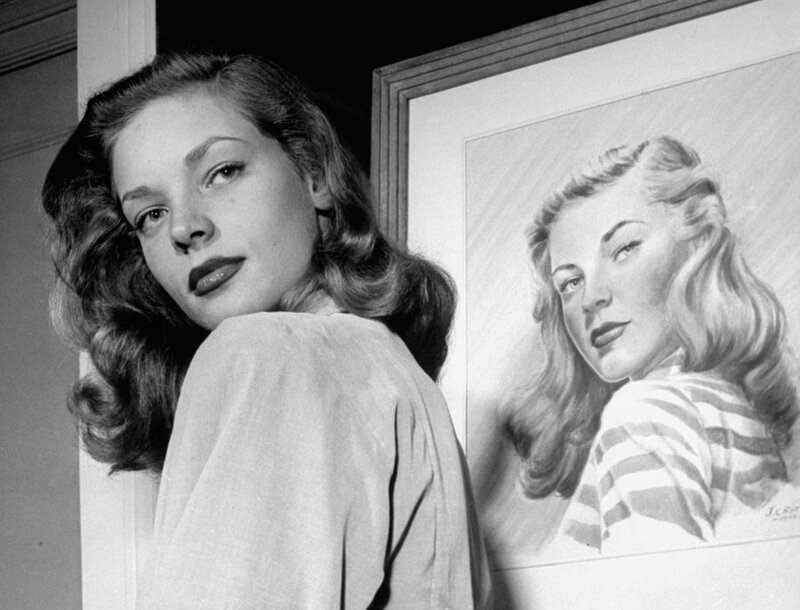 Bacall in 1945 at age 21.